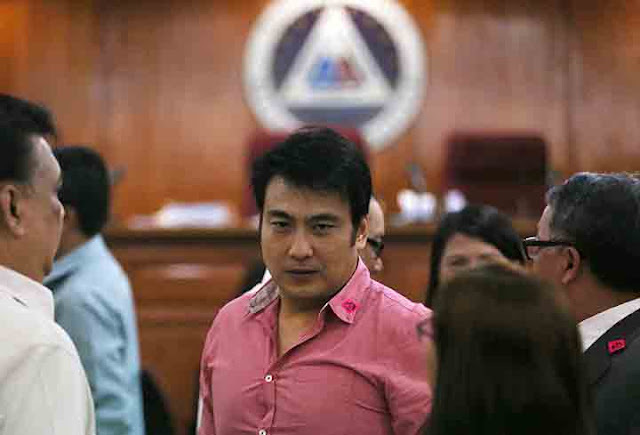 Police have confiscated a cellphone from a former senator Ramor "Bong" Revilla Jr on Tuesday, June 21 during a surprise inspection at his detention cell at the Philippine National Police Custodial Center in Camp Crame. 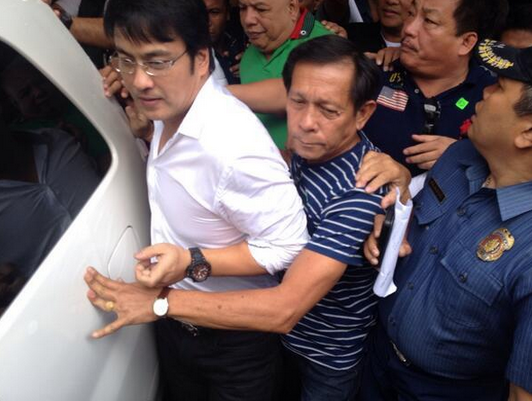 The Philippine National Police (PNP) spokesperson Senior Supt. 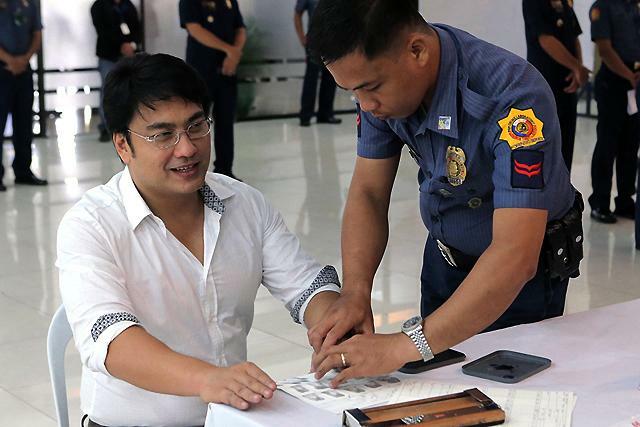 Benigno Durana said that Revilla's mobile phone was inspected by the Headquarters Support Service unit at the PNP headquarters. 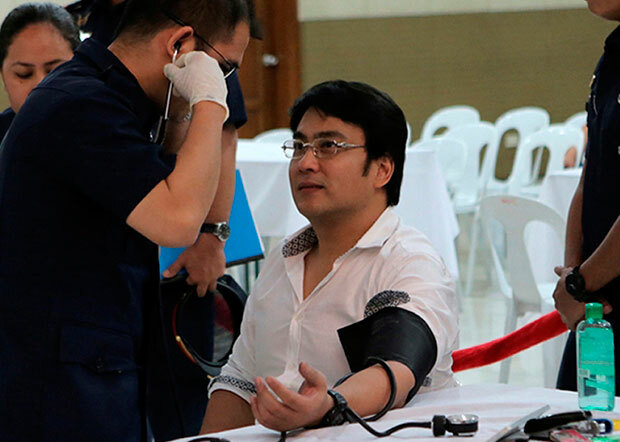 The Police conducted an inspection at Revilla's detention center after he recently published a post in one of the social media platforms (Facebook) marking his fourth year inside the jail after he was arrested over his alleged involvement in to the multi billion-peso Priority Development Assistance Fund (PDAF) scam channeling into a fake non-governmental organizations for ghost projects. "Today is exactly my 4th year in prison." "This is 4 years away from my family; missing out on the milestone to my children's lives; 4 long years that I can no longer get back." 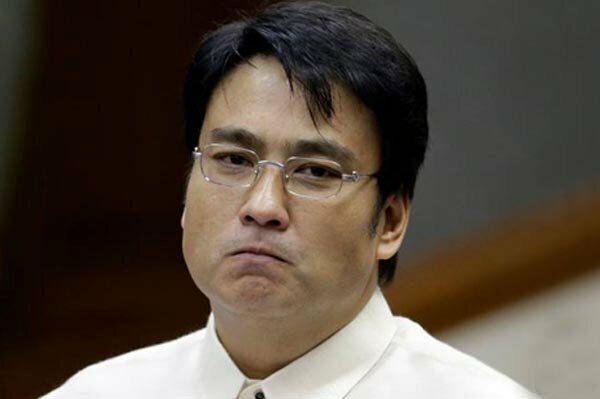 Revilla wrote on his post. Durana assured that the investigation is already being done to check how Revilla's cellphone was able to passed through the security measures implemented in the Custodial Center. "An investigation is being conducted by HSS to determine the circumstances surrounding that apparent breach of regulations despite at least twice a week of unannounced inspections of all the cell blocks." "The ax will fall where it should the moment an investigation clearly established culpability of any personnel." The said post of the former Senator has been taken down and is no longer available.